I have had an interest in military history for most of my life. Both my grandfathers served in WW1, one with British Army the other with the Belgium Army. My father served with the Signals in WW2. Years later we bought a WW2 Jeep, an ex British Army example, in which we got to take my father and father-in-law around Normandy for the 50th anniversary of D-day. Along with the Jeep we have built up a large collection of uniforms and other military memorabilia. 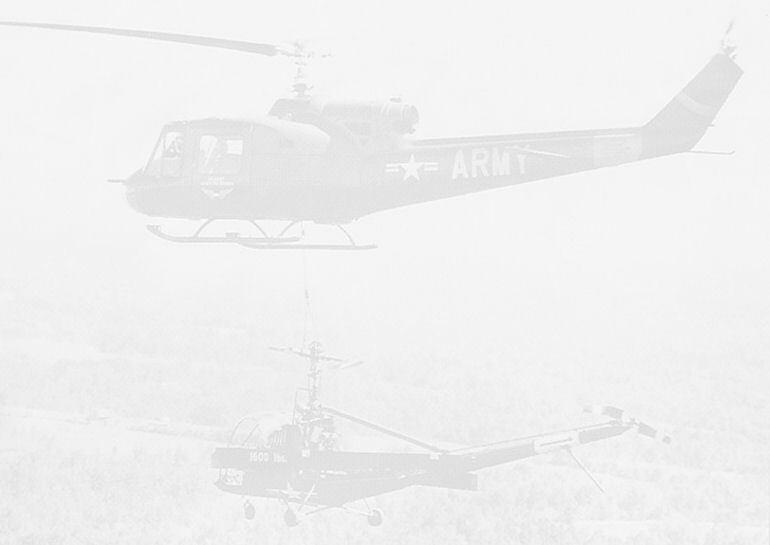 I remember, as a teenager, watching the news and seeing the heroic actions of the Huey helicopters and their crews evacuating injured soldiers from the battlefields of Vietnam. Through my husband’s involvement with 509, I too have become part of the team, helping Phil and Jo with their exciting tribute to Vietnam-era fighting men and machines. It is a lot of fun travelling to events and meeting so many like-minded people. Over the years we have met many Vietnam Veterans and it is a great honour to be able to talk to them and welcome them home.